Mr. Nicholas Puro brings more than 25 years of venture capital experience to the MidAtlantic Fund. He founded e3IP, a venture investor and family office. Prior to that, Mr. Puro was a Partner in the Edelson Funds, a series of five venture capital funds formed to invest in early stage companies for 10 major corporate limited partners including 3M, AT&T, Asea Brown Boveri. Colgate-Palmolive, Cincinnati Bell, Imation, Ford Motor, Reed Elsevier, UPS, and Viacom. He has made investments in a wide variety of technology companies in computer software and hardware, telecom, internet, biotech, medical devices, alternative (clean) energy, outsourcing, education systems and entertainment. 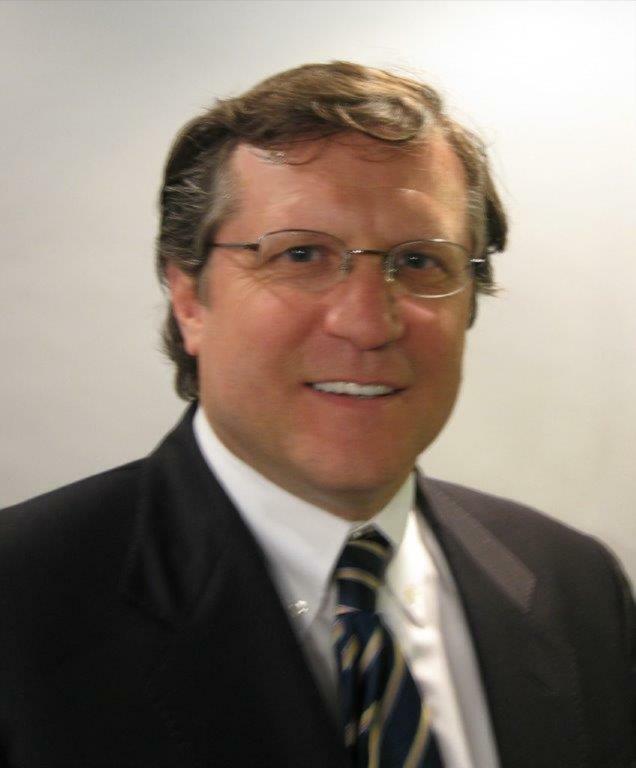 Mr. Puro serves as a Director/Officer in MultiVir, sndr, Propel Orthodontics, PlanGuru, TechDerm and NBR. Mr. Puro has also been a Director/C-suite Officer of Temptime, CRN Wireless, China Opportunity Acquisition Corp. and College Enterprises, Inc. (now Blackboard).